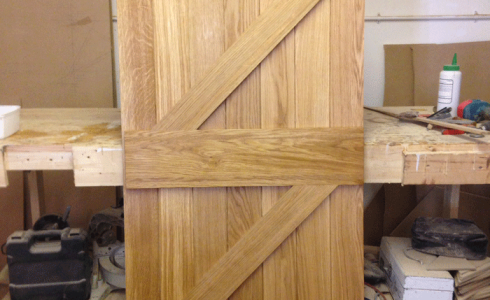 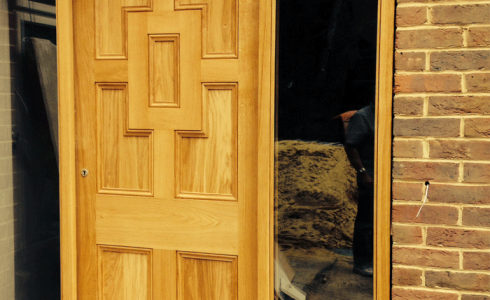 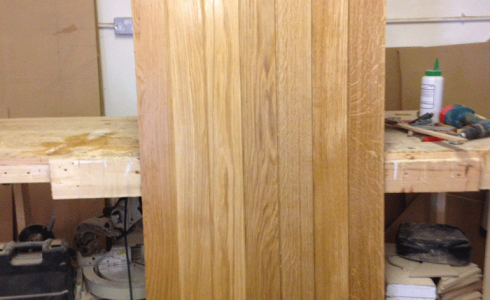 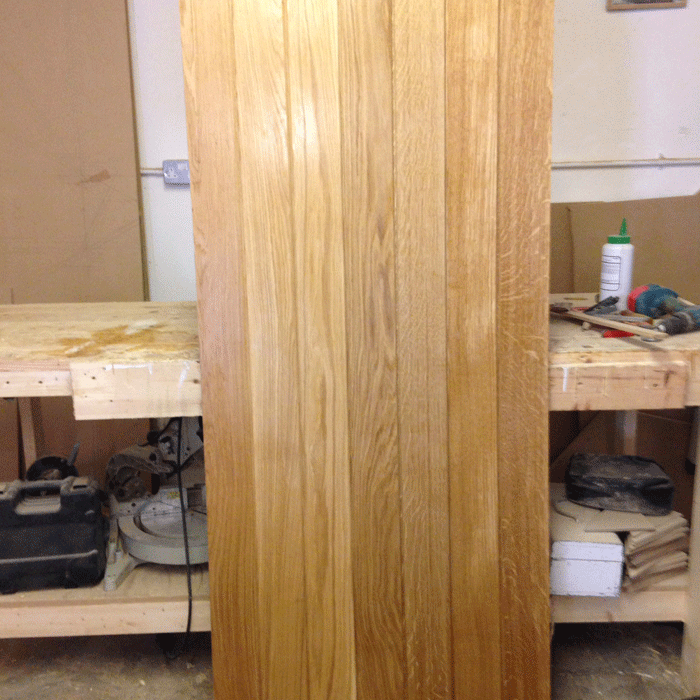 We create beautiful timber doors individually made for new-build or refurbishment projects. 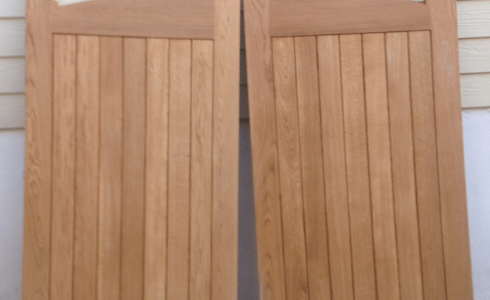 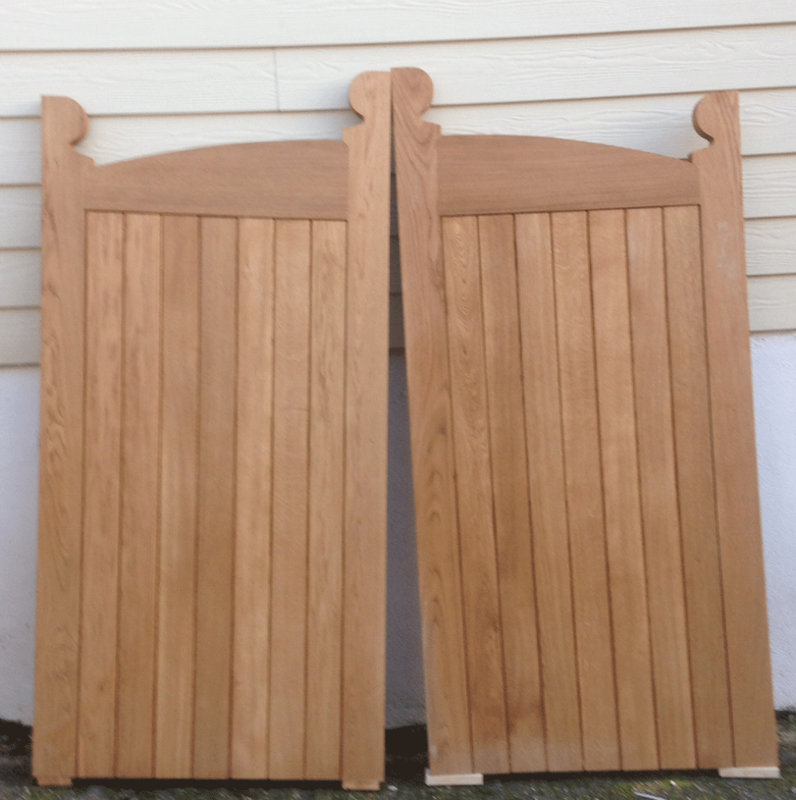 Whether you are looking for a front door, back door, patio or porch we can help. 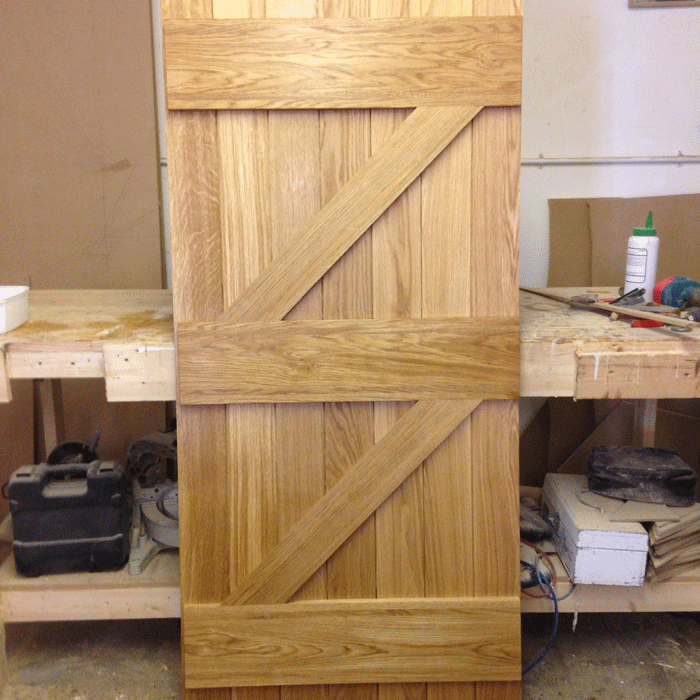 The combination of traditional craftsmanship and modern technology enables us to produce bespoke timber flush and panelled doors and doorsets of the highest quality, at realistic and competitive prices to enable clients to realise their projects on time and within budget. 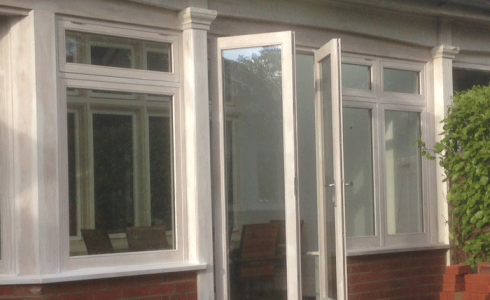 Every style and glazing option is available to match the architecture of your home including bi-fold, patio and external doors. 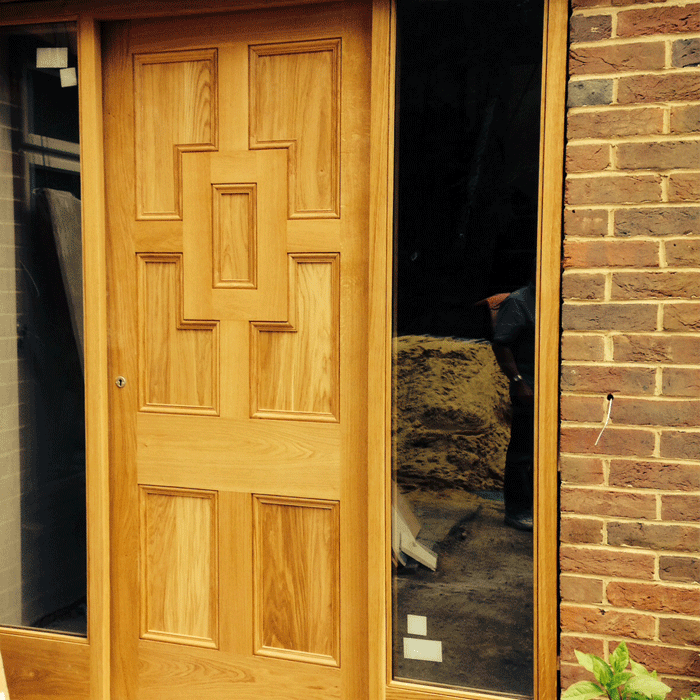 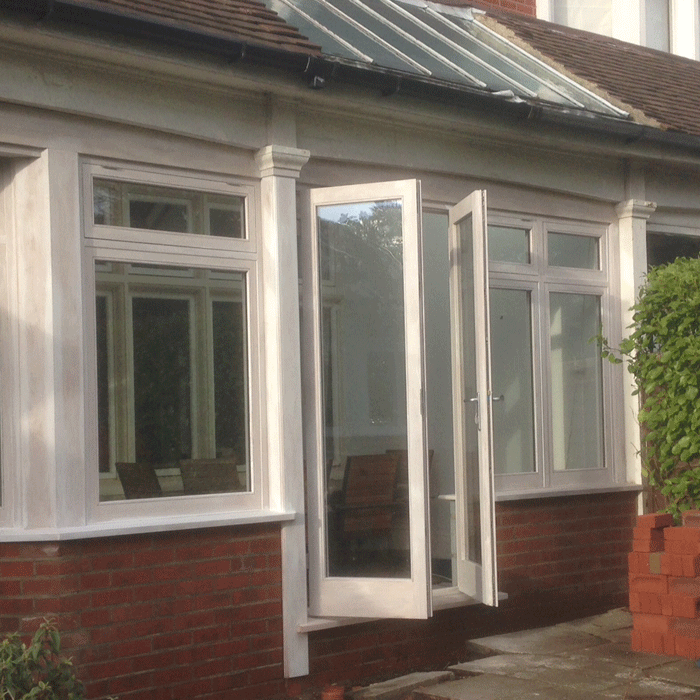 Doors can be installed with double glazing, insurance standard fittings and multi-point locking as standard. 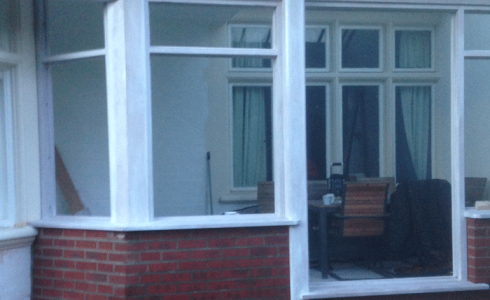 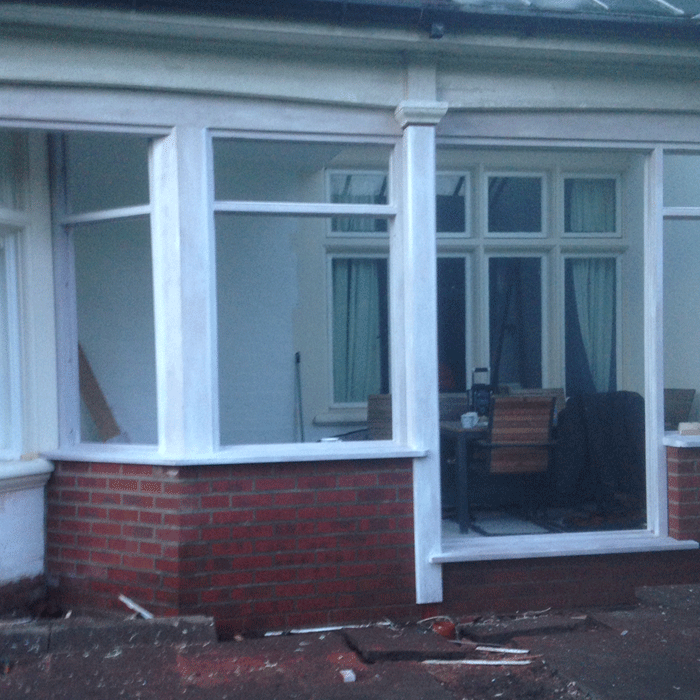 We can visit your premises to size and measure and offer advice or we can work to your specification.